The outdoor of your property is just as significant as the inside. 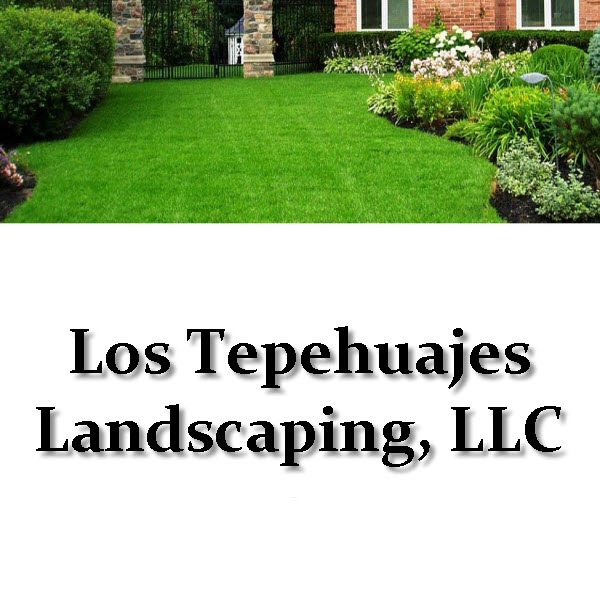 If you need landscaping services, turn to Los Tepehuajes Landscaping, LLC in Phoenix, AZ. We provide incredible local landscaping services to residential clients. Since 1998, our company has been a viable resource for many homeowners. We operate our business on the core values of hard work, teamwork, integrity and loyalty. If you are longing for a fire pit and a newly renovated patio, turn to us. Behind every outstanding landscaping project lies a team of experts responsible for the quality. Our landscaping professionals at Los Tepehuajes Landscaping, LLC are replete with the best resources to design and landscape your home. We handle yard clean up, outdoor lighting services and fire pit installation. We are also proficient in landscape maintenance, fireplaces and patio pavers. Get the landscape you have always longed for with our dedicated team of landscape maintenance professionals. When searching the net, irrigation service or landscaper near me, choose us over the rest. Call Los Tepehuajes Landscaping, LLC in Phoenix, AZ at 602-228-5469 to discuss your needs with our staff, to learn more about our competitive prices or for additional knowledge on our services.